Home / Kids Parties / Teens Night Out at the Escape Room! Registration closed…Join us next time! Bonjour 10 to 18 year-olds! Great French event coming up that you will enjoy for sure! Bring your friends and work together to find clues to escape from the rooms! You must be prepared for what challenges you face because you are risking your life and the lives of others! You are North America’s most wanted outlaws that have finally been caught by the sheriff. He is keeping you in the sheriff’s office holding cell overnight until your transfer to federal prison in the morning. 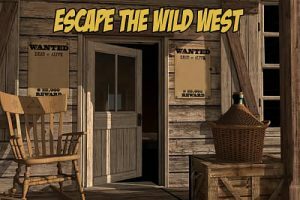 You must break out of the Sheriff’s office, this is your only chance to escape! You are brave firefighters showing up for work like any other day. As you do your daily duties around the fire hall you get dispatched. This is not just any call, this is the call that firefighters will talk about for years to come. 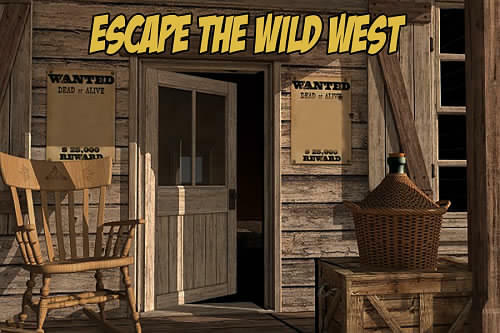 Teens who escaped this room previously will be placed in the Wild West room. Register early. Our fun events always reach their full capacity. All instructions will be given in French and we encourage you all to participate by speaking only in French! After escaping the room (or not! ), we will have a pizza party! There is also ping pong and other games on site. Ages: From 10 to 18 yrs. Dinner: Cheese PIZZA, fruit and juice will be served.